Principle #1: Health is a public good. It is in our national interest to ensure that every citizen and legal immigrant has access to quality health care at an affordable price. In economics, a public good is something that is non-excludable and non-rivalrous, meaning that (a) no-one can be excluded from its use, (b) and its use by one person does not diminish its availability to others. Clean air, clean water, and national security are all examples of public goods. In strict economic terms, health is not typically considered a public good because people have to spend money to obtain medical care. But there is a good argument to be made that no-one should be without health care, because all of us bear the costs in one way or another for those of us who go without. Cardiovascular disease alone cost $316.1 billion in 2012–2013. Of this, $189.7 billion was for direct medical expenses and $126.4 billion was for lost productivity costs. In 2012, diabetes cost Americans $245 billion, including $176 billion in direct medical costs and $69 billion in decreased productivity. In 2008, medical costs linked to obesity were estimated at $147 billion, an annual premium of $1,429 over people of normal weight in 2006. Smoking cost us at least $300 billion a year between 2009 and 2012. Between 2005 and 2009, we lost $156 billion in lost productivity due to premature death from smoking. These costs can be reduced through improved access to health care, which includes not just treatment, but prevention and management of chronic disease. 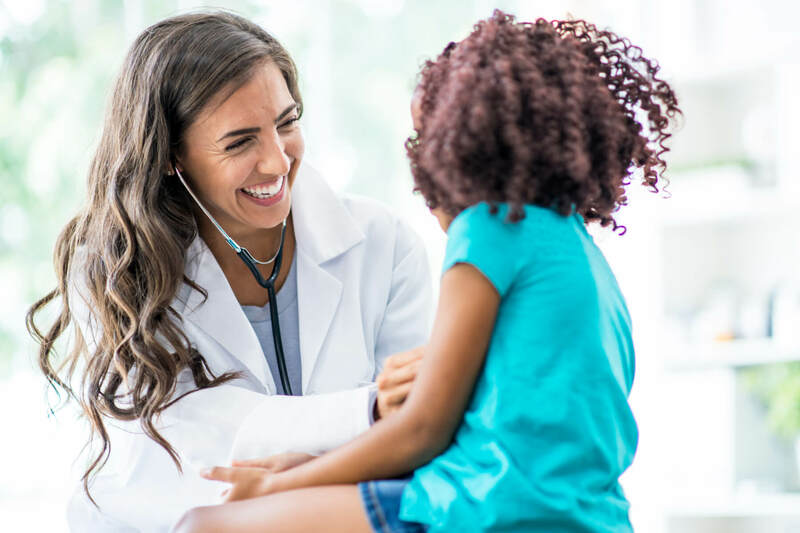 A child who receives regular medical care for her asthma, for example, is better able to manage an episode and less likely to need a disruptive, and expensive visit to the emergency room. A person receiving the regular care, guidance, and medication to manage his diabetes has a better chance of remaining mobile enough to perform the activities of daily living, and a better chance of avoiding serious complications like a heart attack, cataracts, or kidney disease. Finally, many people who have no insurance coverage still receive health care – not through regular doctor visits, preventive care, and use of medication, but by visits to hospital emergency departments. In effect uninsured patients receive health care in its least efficient and most expensive form. Hospitals that are required to treat these patients and that do not receive reimbursement are stuck with the bill, they end up cutting costs in ways that affect treatment provided to all patients, including those with health care insurance.